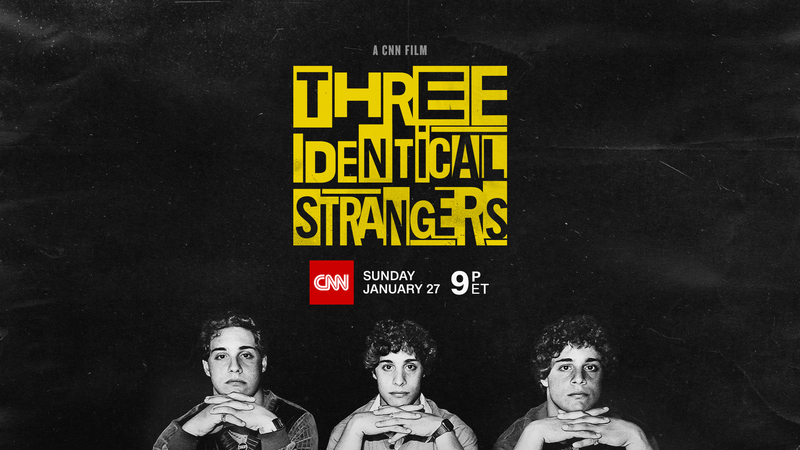 Three Identical Strangers is scheduled to air again on CNN Saturday, Feb. 2 at 9:00pm and 11:00pm Eastern. A companion podcast series, Three Identical Strangers: The Science Behind the Story with Dr. Sanjay Gupta, is now available. Gupta, CNN’s chief medical correspondent, talks about the film and the issues that are raised within, with the filmmakers, psychologists, and others.